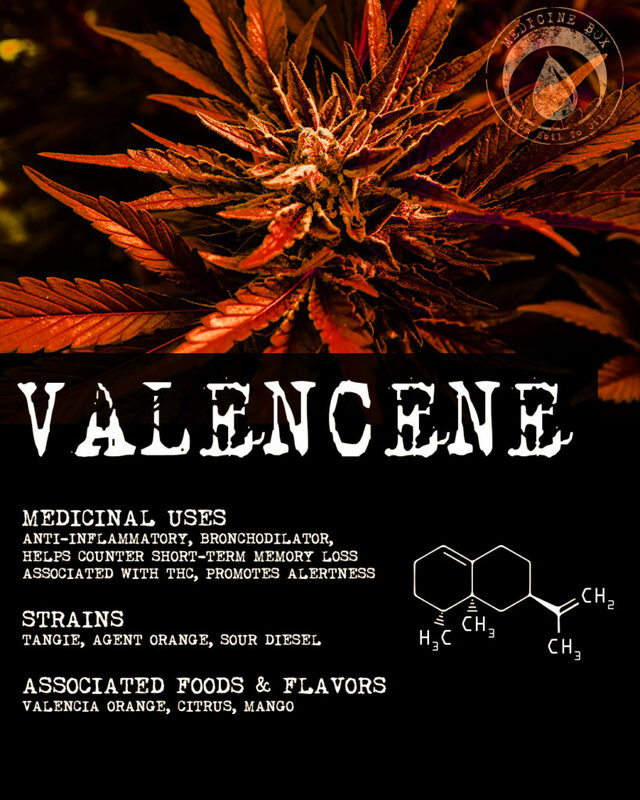 Valencene is found in citrus fruit in abundant quantities, particularly Valencia oranges. 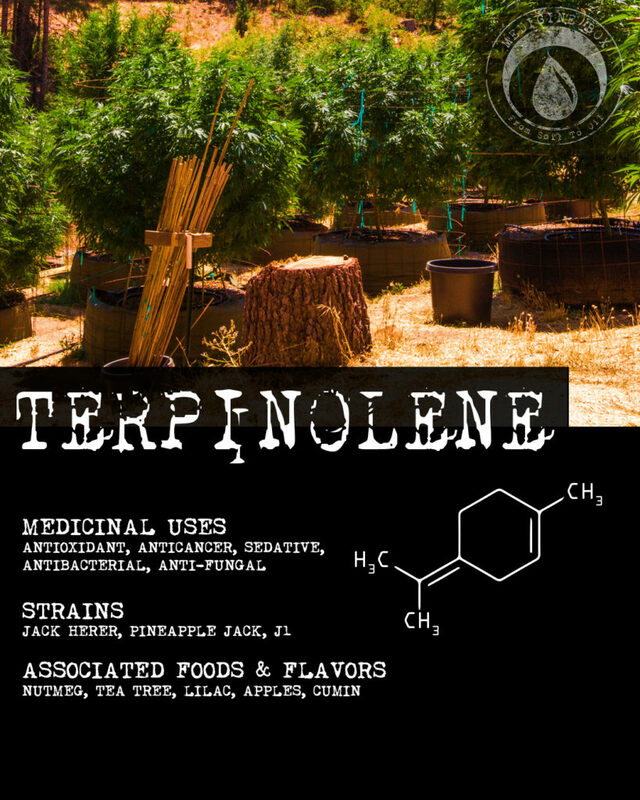 Unsurprisingly, it has a sweet, fresh, citrusy scent that occasionally has notes of wood or fresh herbs. 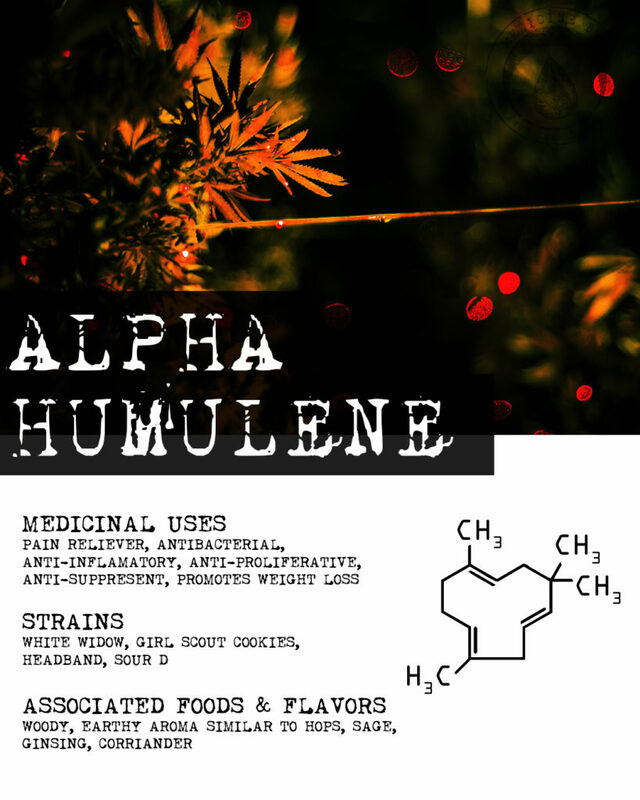 It contributes a rich, bitter scent to the cannabis strains it’s found in. 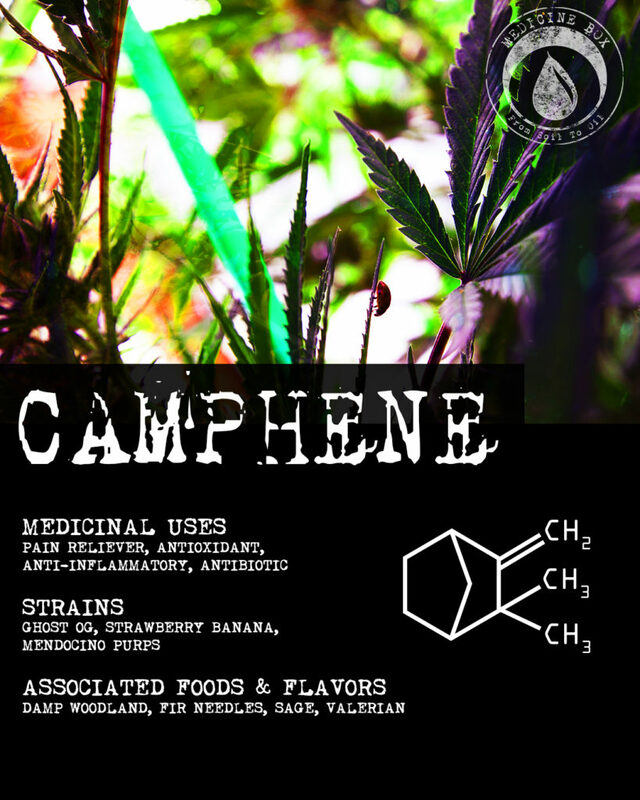 Caryophyllene is one of the most abundant terpenes found in cannabis. 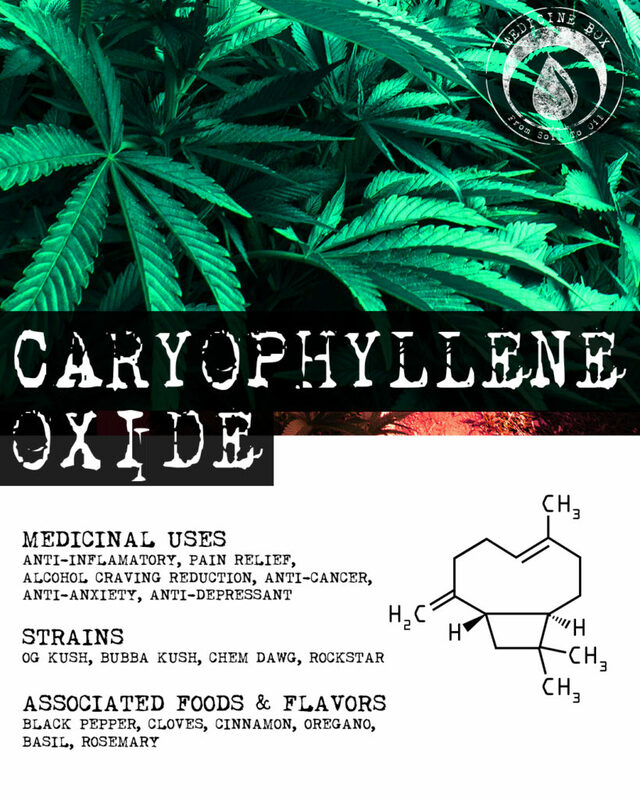 In fact, it’s so abundant that caryophyllene oxide is what drug-sniffing dogs smell when they identify cannabis. 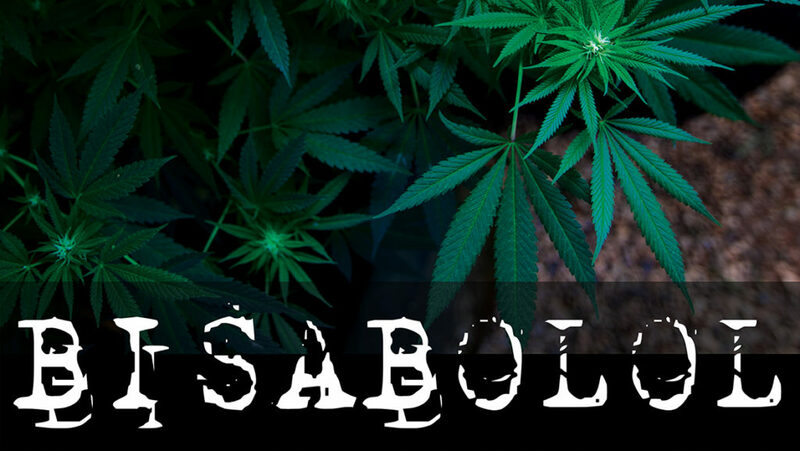 It is well-studied and offers some exciting medical potential, particularly for people dealing with pain, cancer, or alcohol abuse. 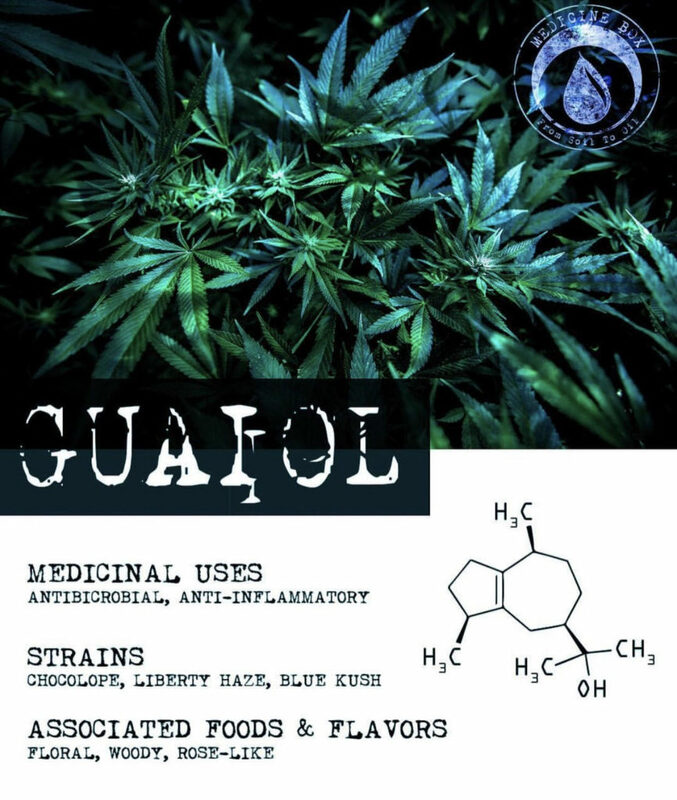 Guaiol is one of the terpenes that we still don't know very much about. It does seem to be an effective insecticide, particularly against aphids. It's also part of an essential oil shown to kill mites and ticks. 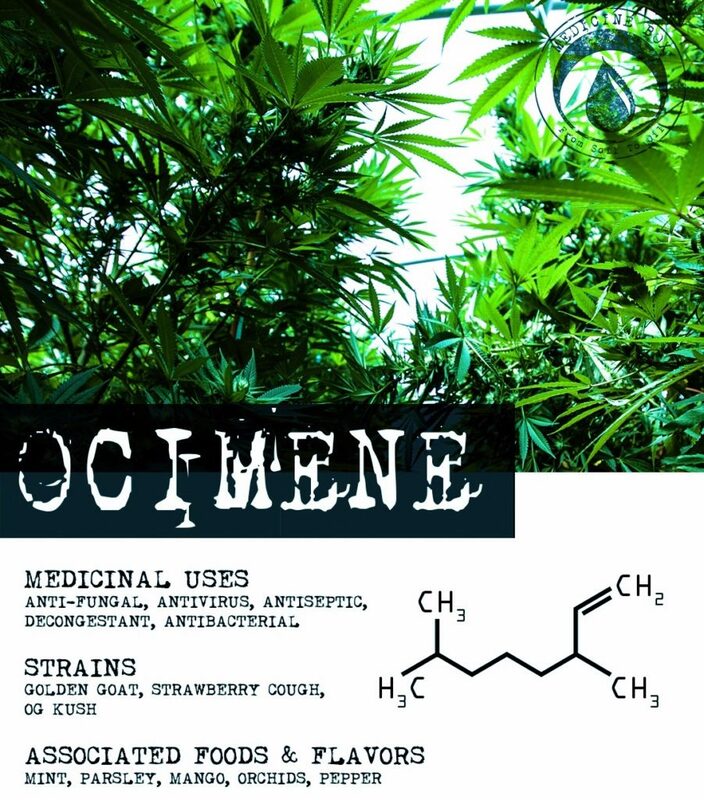 It has a woody, pine-like fragrance with rose undertones and it's actually found in a variety of different woods. 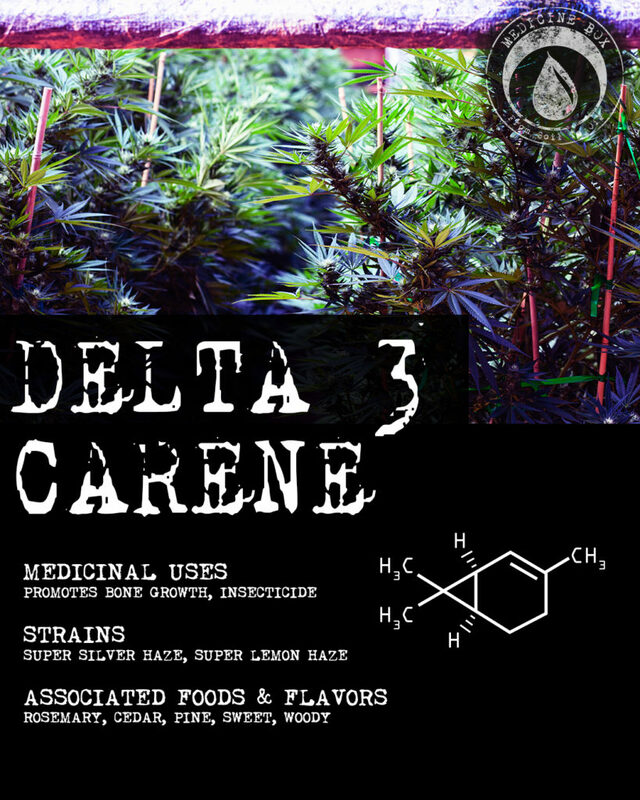 Valencene is found in citrus fruit in abundant quantities, particularly Valencia oranges. 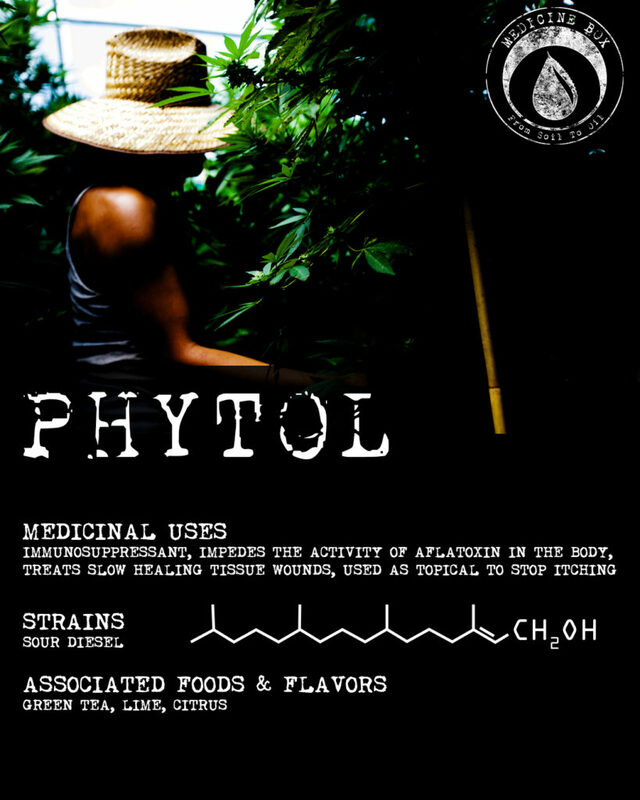 Unsurprisingly, it has a sweet, fresh, citrusy scent that occasionally has notes of wood or fresh herbs. 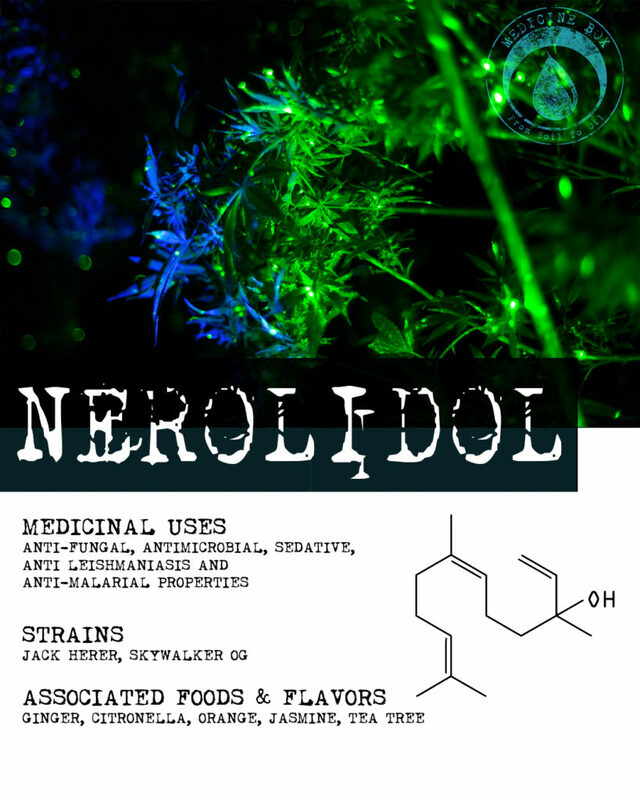 It contributes a rich, bitter scent to the cannabis strains it's found in.